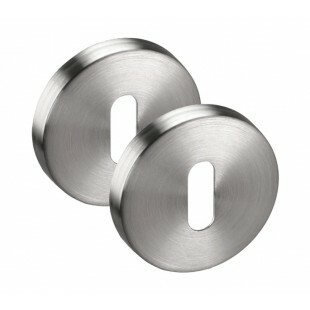 Designed to complement all of our lever door handles, this escutcheon plate will cover any standard lock hole. 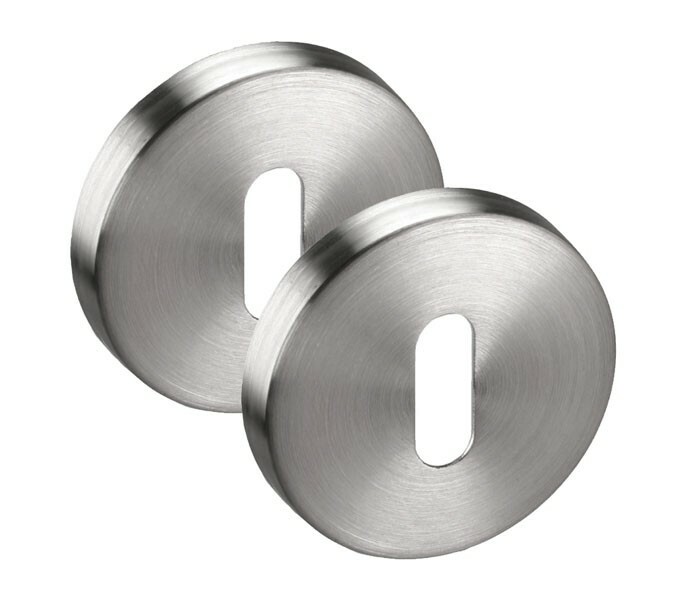 Manufactured from grade 304 stainless steel with a brushed satin finish, this escutcheon pair is ideal for any internal key locking door such as bedrooms, studies and storage rooms. 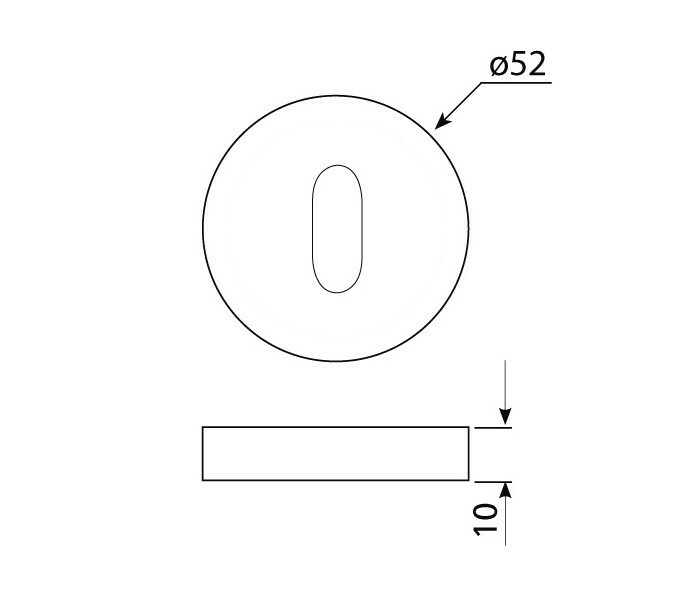 Featuring a thickness measurement of 10mm and diameter of 52mm, this escutcheon plate is sold complete as a pair with wood screws and a discreet clip-on outer-rose pair to neatly conceal the fixings. 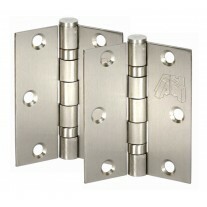 One pair includes one escutcheon for either side of the door. 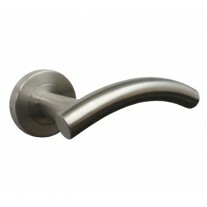 We have many more accessories and handles to suit, please check out our shop to see what's on offer.